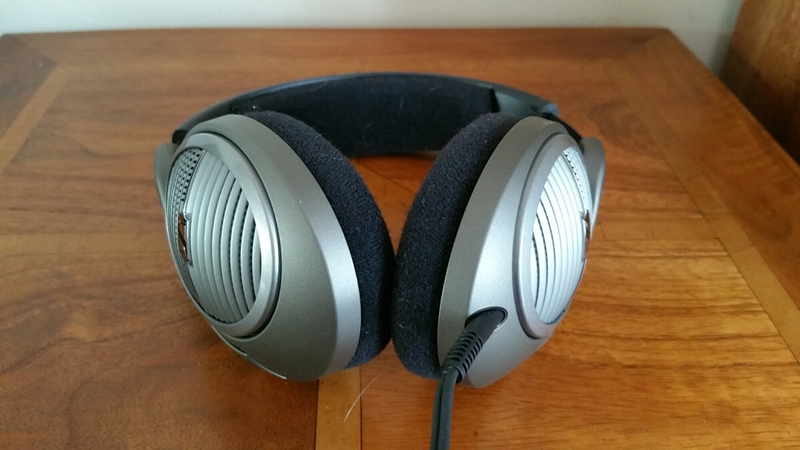 Today, I am going to look at the Sennheiser HD518 headphones. Over the Christmas and Black Friday period in 2014, Amazon had these headphones reduced from their typical selling price of £120 to a more reasonable £49.99. These are Open Back headphones which means you can hear everything around you and everyone can hear your music too and clearly! But if you are listening in private in a quiet room these headphones are fantastic. Comfort. When I put these headphones on I thought wow, these are so comfortable. They feel like slippers for your ears and over the last few months have become even softer around my ears. These are the most comfortable pair of headphones I have ever worn. I am able to wear these for hours and hours and being open back, their is no ear sound pressure, something you can get with a closed back design. These are even more comfortable than the Sennheiser HD600 that I owned previously. Sound Quality. With any pair of headphones, I leave them initially connected and playing for around 100 hours to burn them in. 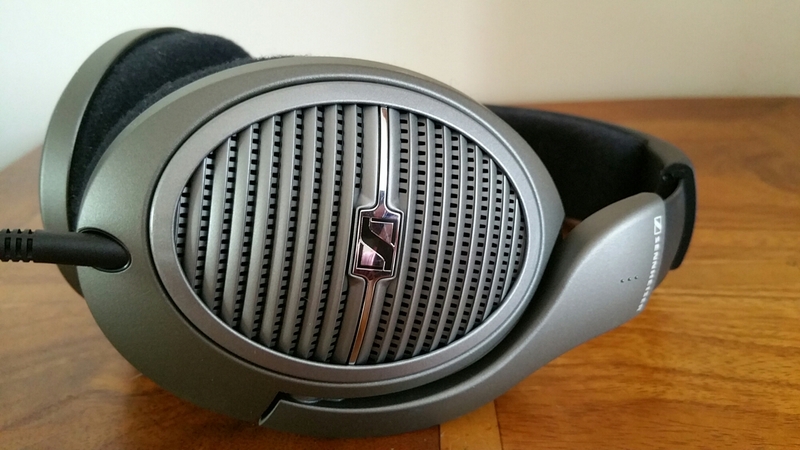 The sound stage on these headphones is outstanding due to their open-back design. They have very crisp highs, naturally clear mids and very deep controlled bass. But it is their natural feeling of an expansive sound stage and musicality that makes these such a superb performer. Live concerts just feel like you are right there listening to the performance. Female vocals are wonderful. Personally I think these headphones are leaning towards a warmer sound. Compatibility with smartphones. The HD518 can be used with a smartphone but will never sound their best as at 50ohms impedance they need additional amplification. Most smartphone headphone amps will simply run out of steam to power these properly. My preference with these headphones are listening to jazz, blues and classical and any live recording. These headphones are not great for portability or listening in crowded noisy spaces but if you can get around all of that, find a private quiet space, you will not be disappointed.